Elle Décor focuses on the synergy between fashion and the home with decorating trends and personality packed interiors.There are many magazines on home decorating for the average person, but only Elle Décor Magazine offers home décor tips, tools, and guides for the fashion-conscious soul. The magazine combines the hottest trends in high fashion and interior design to bring you inspiration for your own home. 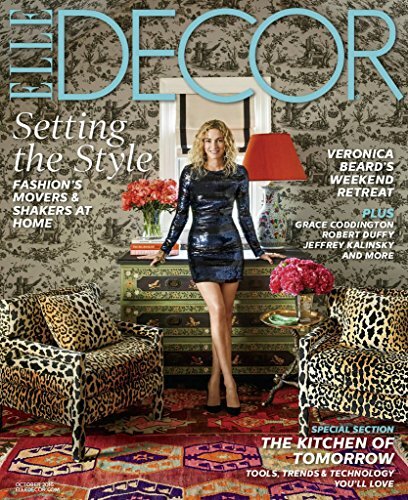 Take a sneak peek into the homes of your favorite celebrity fashionistas with Elle Décor Magazine. Each issue offers photo spreads of the most trendy celebrity homes, which you can use in gathering ideas for your pad. You’ll also find out what décor-savvy celebs can’t live without. 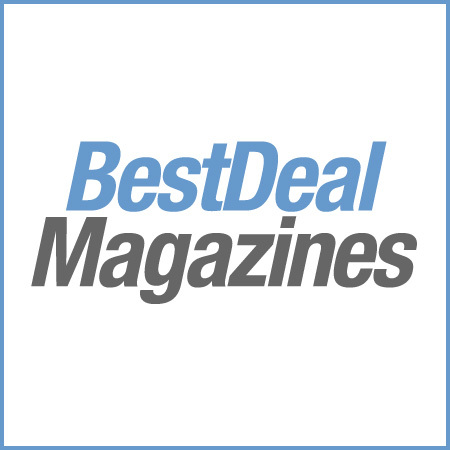 Elle Décor Magazine offers articles, how-tos, and other guides for adding color to a room, buying the right furniture to fit a certain style, and what accessories you need to make your home instantly trendy. Get inspired by monthly ideas on decorating and even remodeling. If your home needs a bit more than a coat of paint and new furniture, Elle Décor Magazine can help. The magazine offers ideas and resources for creating the style you want in a home from scratch. Whether you’re remodeling a kitchen or adding a master suite, add style to each project with Elle Décor Magazine. Subscribe to the magazine that caters to your inner fashionista with every decorating tip and project. Elle Décor Magazine is the perfect resource if you’re looking to stay on the cutting edge in your personal look and the look of your home.